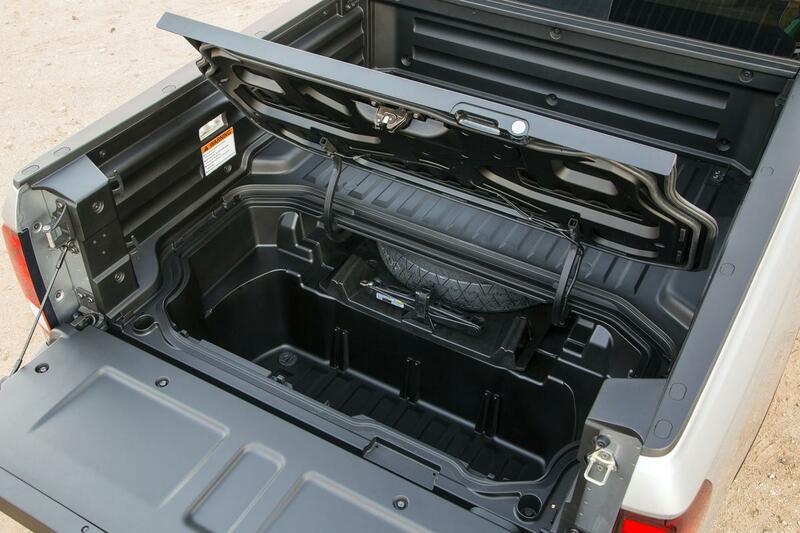 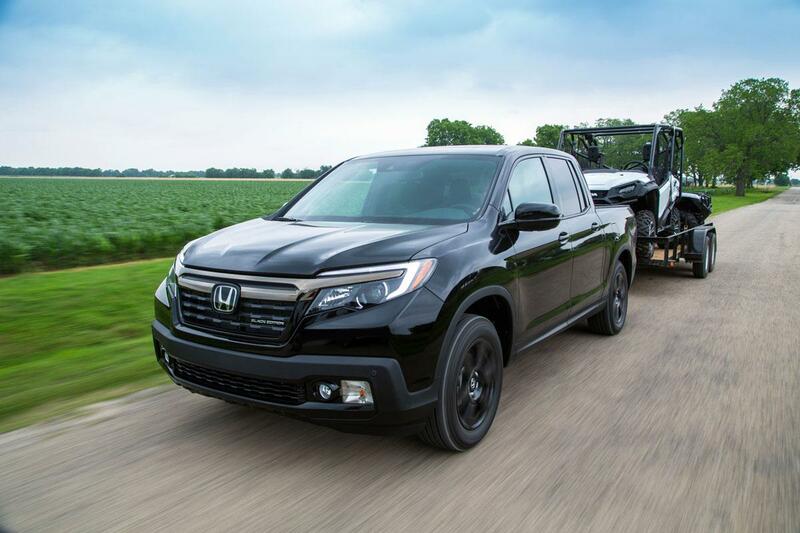 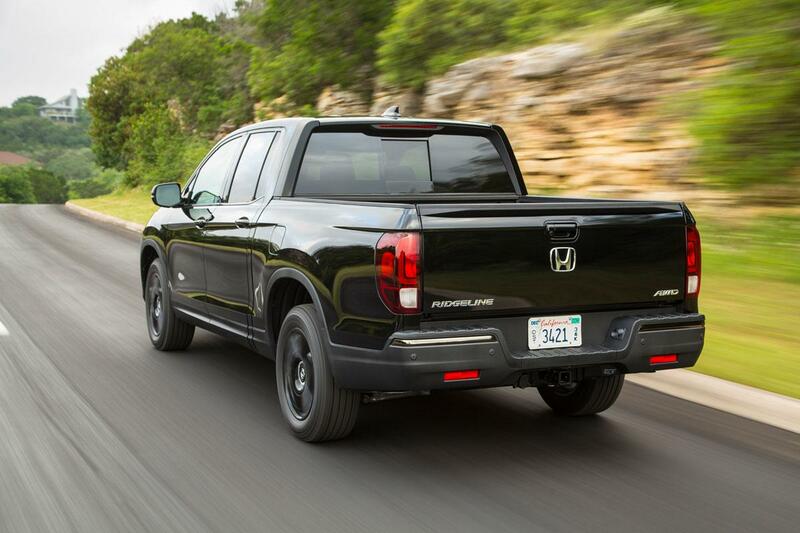 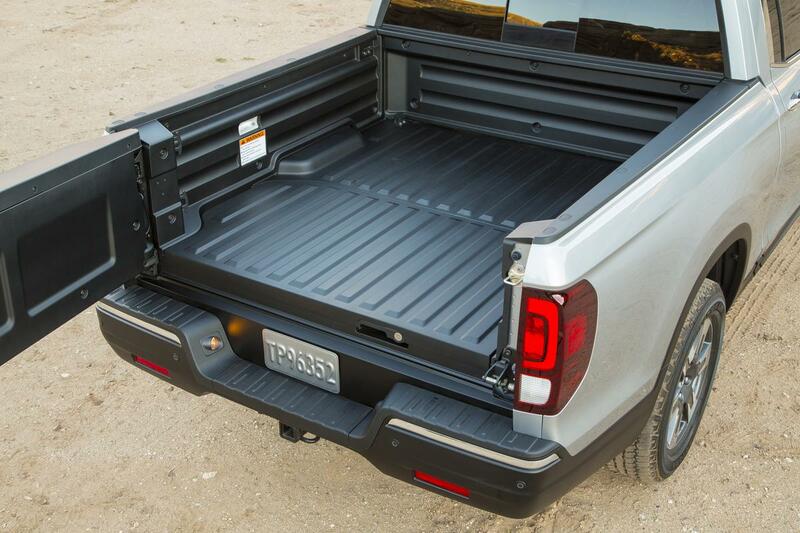 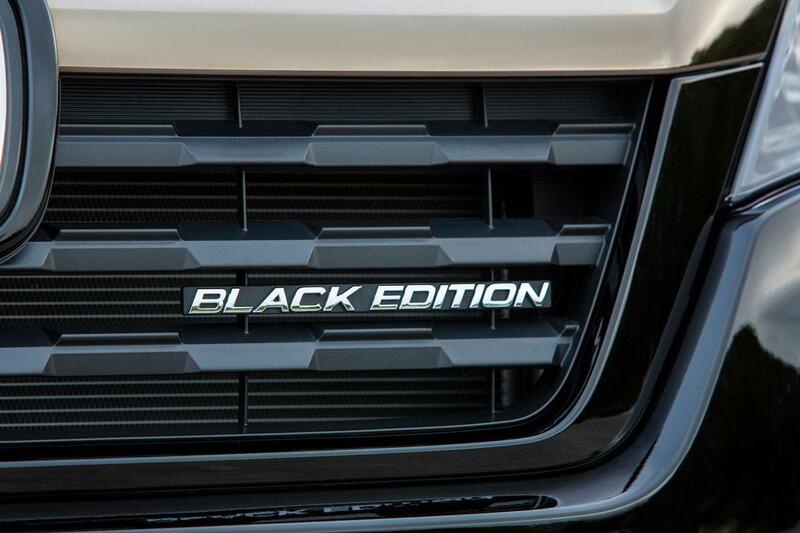 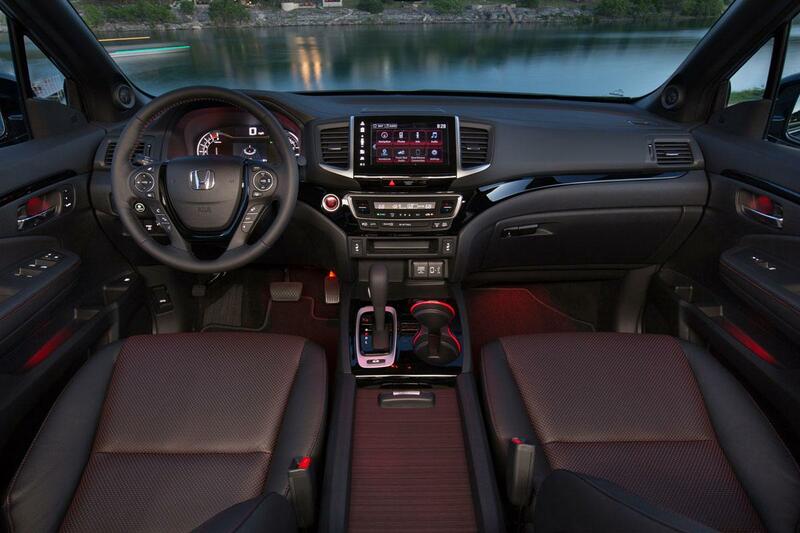 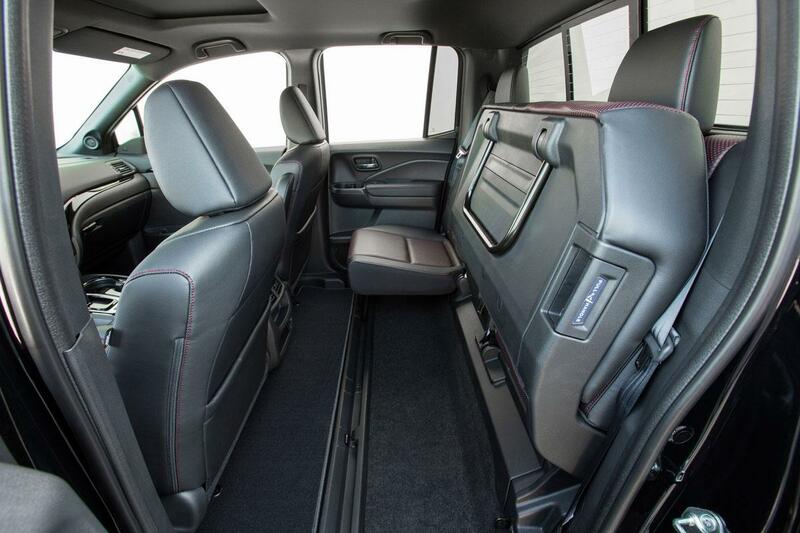 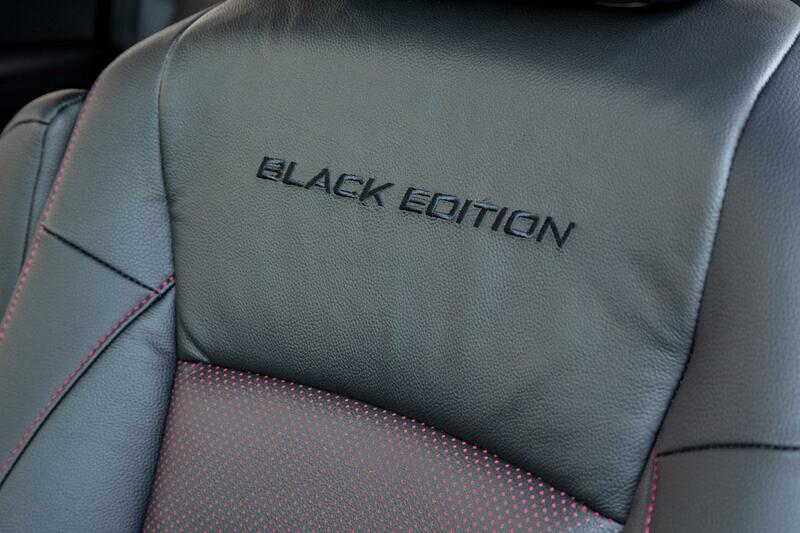 The 2017 Honda Ridgeline is also coming in a Special Black Edition. 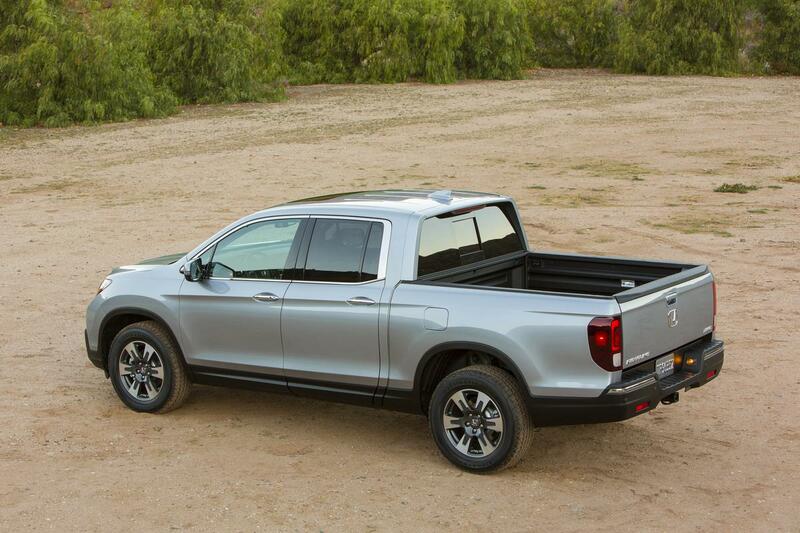 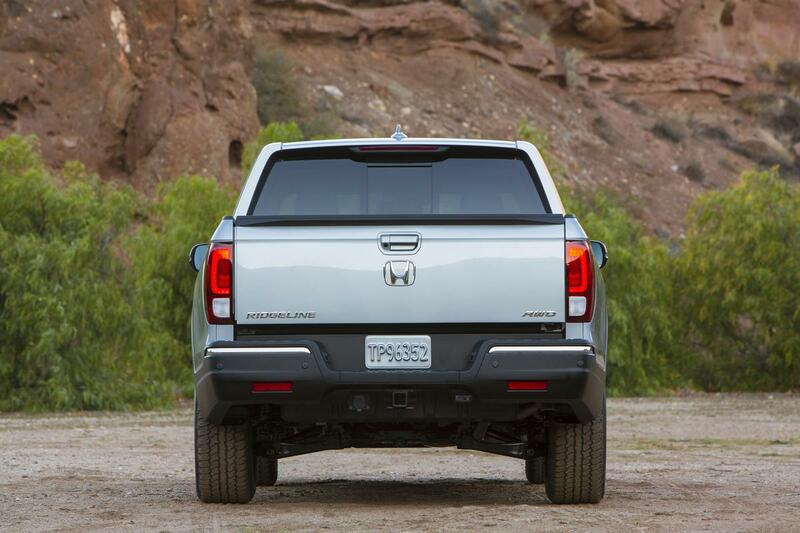 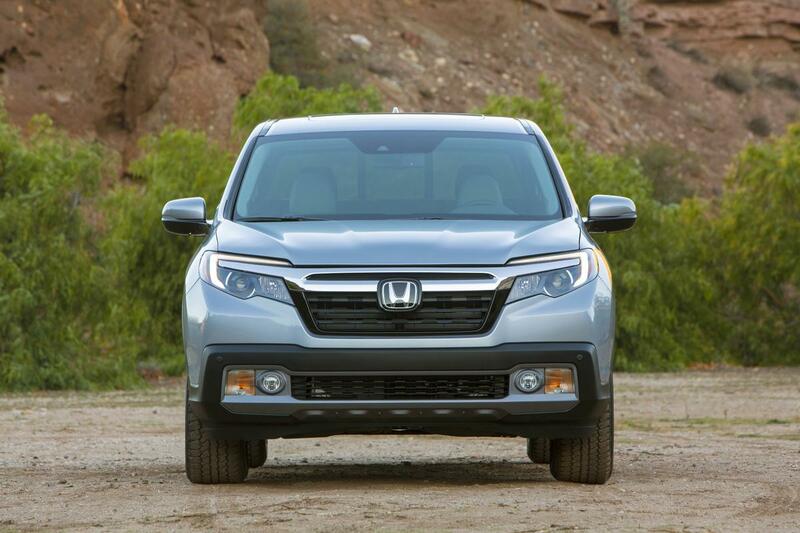 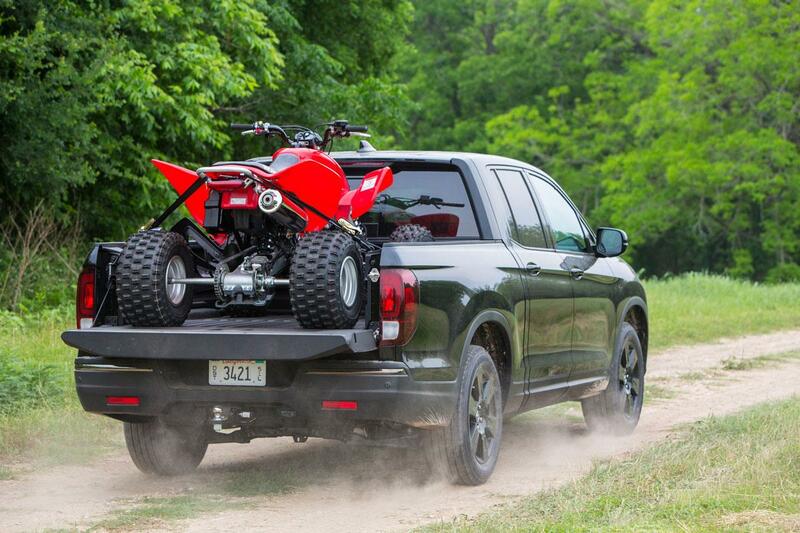 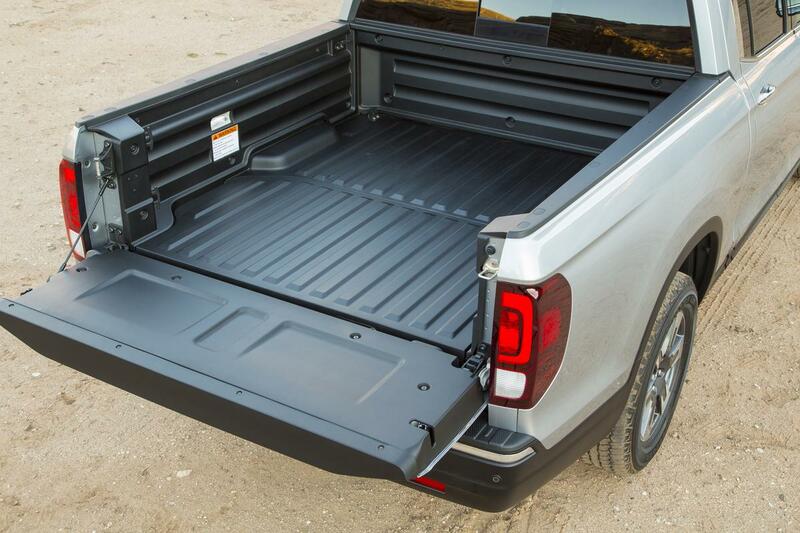 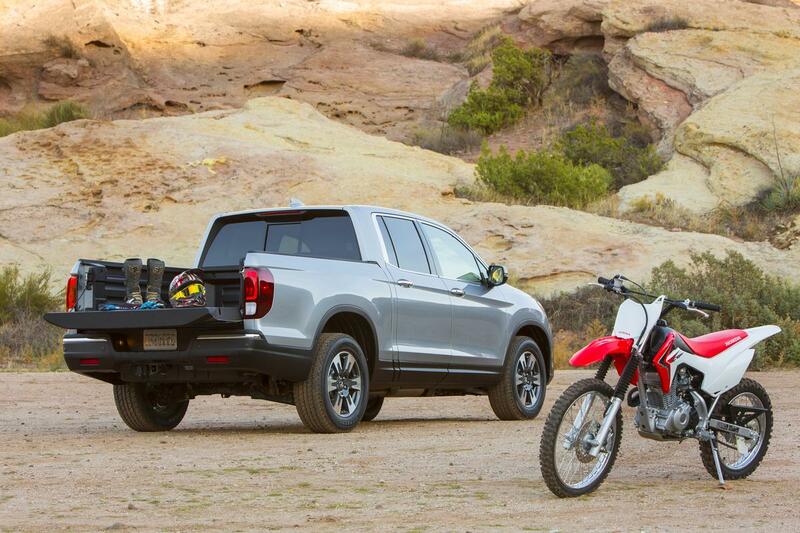 The new Ridgeline is based on Honda's Global Light Truck platform with its rigid yet lightweight unibody construction, next-generation ACE™ body structure and sophisticated, fully independent suspension, delivering a higher level of ride and handling refinement than conventional body-on-frame designs. 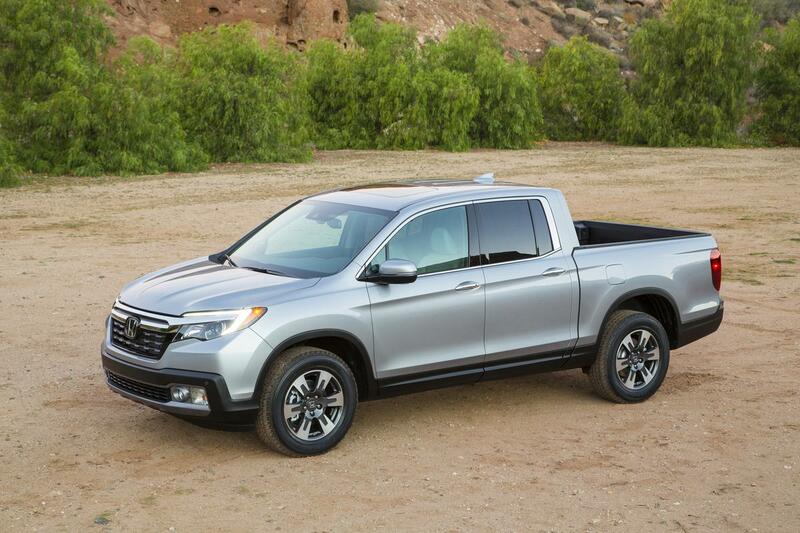 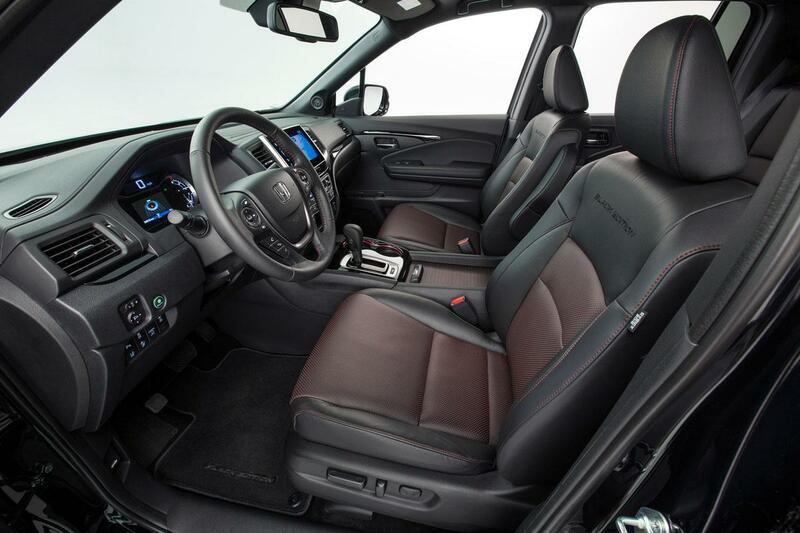 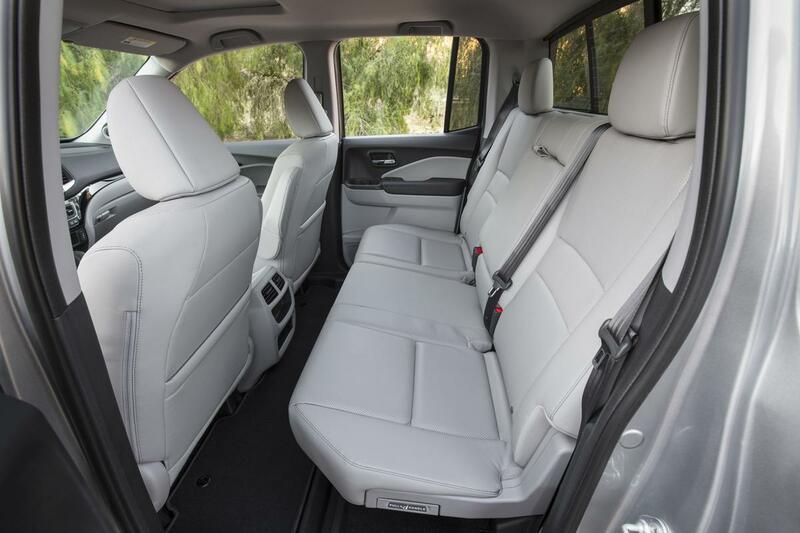 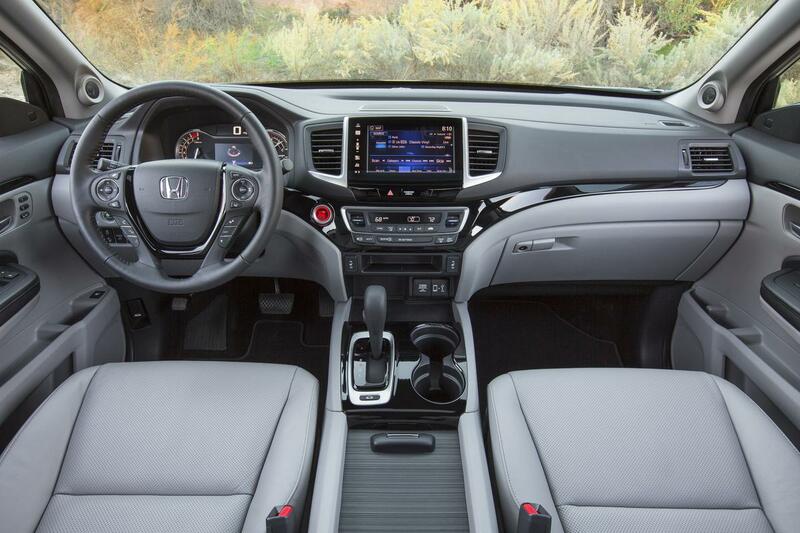 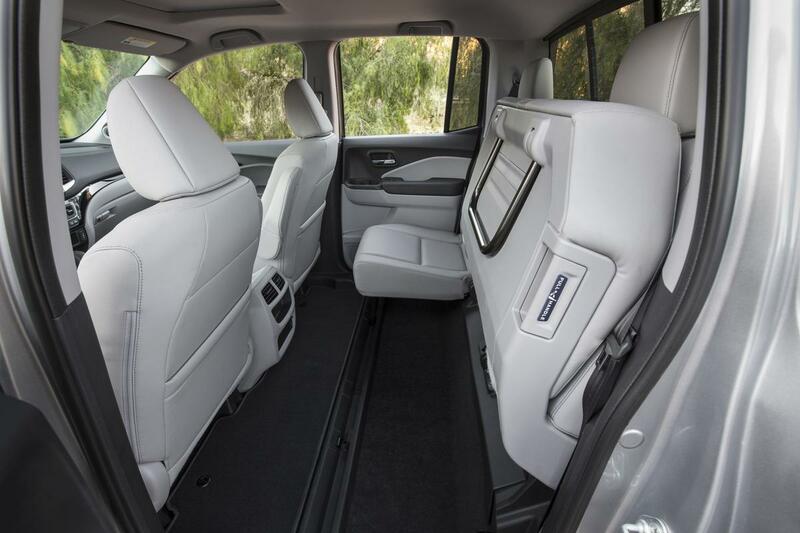 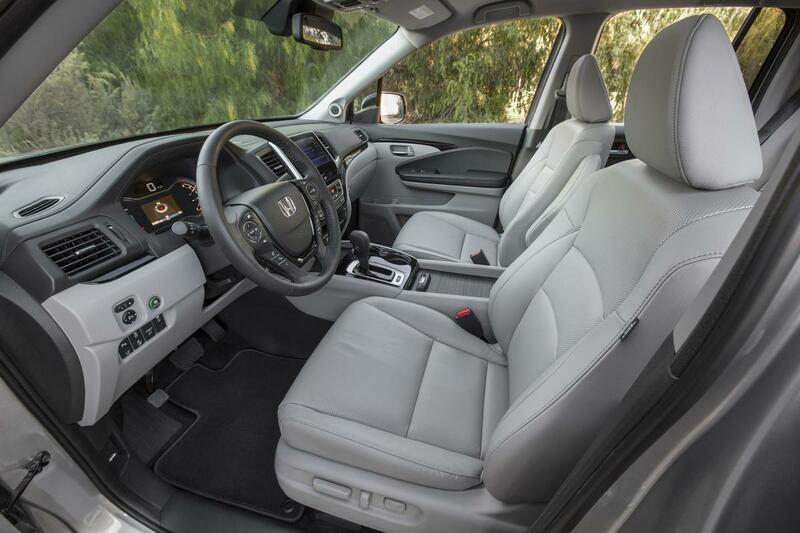 The Ridgeline will be powered by a 3.5-liter, direct-injectedi-VTEC™ V-6 engine mated to a 6-speed automatic transmission, providing top-in-class powertrain refinement and targeting best-in-class acceleration performance and segment-leading EPA fuel economy ratings.